New Zealand Commonwealth Scholarship Invitation: Applications are currently ongoing for the New Zealand Commonwealth Scholarships (Masters and PhD) for Commonwealth Countries. Interested students can see the details and apply if eligible. Financial support opportunities for African students are not as common in New Zealand compared to countries like UK. However there are scholarship programmes students from Africa can partake in. Prospective students who want to study for Masters or PhD in New Zealand can take advantage of few scholarship programmes offered in this country. 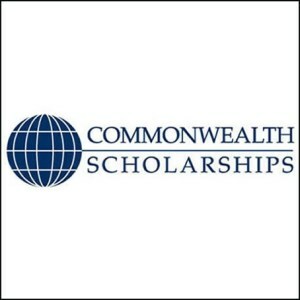 The Commonwealth Scholarship and Fellowship Plan (CSFP) is an international programme under which member governments offer scholarships and fellowships to citizens of other Commonwealth countries. The CSFP was established at the first Commonwealth education conference in 1959 and is reviewed by education ministers at their triennial meetings – the only scholarship scheme in the world to receive such high-level recognition. New Zealand has first-rate education institutions that offer world-recognised qualifications. Successful applicants will have access to excellent academic knowledge in quality facilities. The scholarships include financial support for tuition, living costs while in New Zealand, and airfares. The partners of students are eligible for a work visa that allows them to live and work in New Zealand for the duration of their partner’s study. Read the Commonwealth section of the How to Apply page carefully before you submit an application.